This is a Pay What You Decide event - please register to secure your seat. Open to all aged 12+. An eight-seater shuttle bus will be making two runs to Chichester train station after the performance. This is a very limited service, and therefore is only available to those who have already booked a seat for the event, and is on a first-come first-served basis. This Salon concert features performances by some of the most imaginative music makers working today. 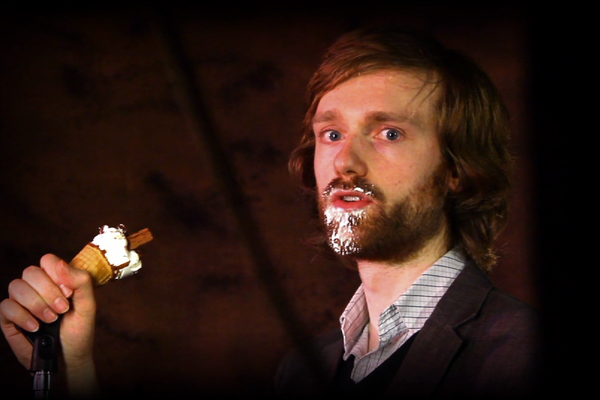 David Thomas Broughton is an English folk/avant-garde singer and guitarist, known for his love of improvisation. Master of surprise and the unexpected gesture, he presents his audience with a disarmingly 'live' performance that combines captivating heartfelt minstrelsy with arch flashes of pure performance art. Hamilton Yarns was forged in 2002 by founding members Iain Paxon and Alistair Strachan. Since then, their music has been unfolding through collaboration with a rolling cast of idiosyncratic contributors; at its core remains a fascination with the miraculous nature of the Everyday. Join us at this evening event that explores musical storytelling, chance, spontaneity and human experience in the College's historic Oak Hall. Doors open at 7.30pm. Music starts at 8pm. The Steward's Bar will be open until 10.30pm. Open to all age 12+. This is a Pay What You Decide event. Please register to book your seat. In 2016, David's music and his extraordinary performance style became the subject of a feature-length documentary entitled The Ambiguity Of David Thomas Broughton. In interview with The Guardian, Greg Butler, the film's maker, likened Broughton to "a Dadaist performance artist crossed with Vic and Bob". David's work needs to be seen to be fully (mis)understood. 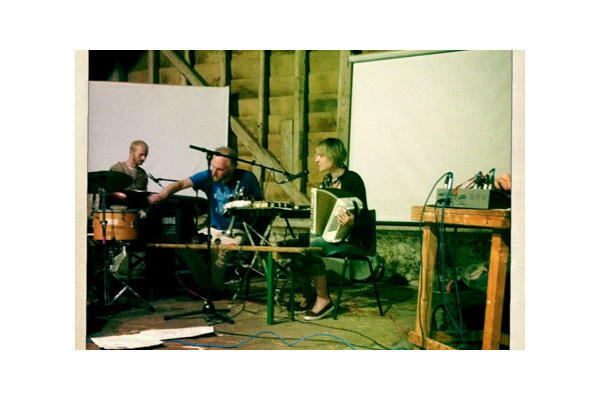 Having played in venues ranging from an old minesweeper in Deptford Creek to the London School of Economics Library, the Yarns' continue to usher unassumingly profound images into the room with their sparse, playful, and ever-changing performances. "...ramshackle episodic narratives. Their distressed parlour music is highly original." PWYD works by enabling audiences to attend shows without paying for a ticket beforehand, but tickets can be reserved prior to a performance. Then on exiting the show, you have the opportunity to pay what you decide you want to, or can afford to, based on your overall enjoyment of the performance. Please ensure you have arrived and collected your tickets 15 minutes before the show starts in order to secure your seats. At the end of the show, you can decide what to pay, by cash on the door. Suggested price bands of £5 and £10. West Dean College is supported by PRS Foundation's The Open Fund.